What is the Job of an Indianapolis Criminal Defense Lawyer? There are certain rights that are guaranteed by the United States Constitution and are applicable to all states and all individuals through the Fourteenth Amendment. Because these protected rights exist, the job of an Indianapolis criminal defense lawyer is to provide clients with certain protections against the overreach of the government in handing out punishment to any individual(s) accused of a criminal offense. Criminal defense lawyers job are definitely needed. Are You in Need of a Defense Lawyer? What Crimes Must a Criminal Defense Lawyer Defend? In Their Job, a Criminal Defense Lawyer is Legally Bound. There are certain sets of circumstances that an Indianapolis criminal defense lawyer must follow, no matter what. If a criminal defense lawyer fails to make a reasonable effort to protect your rights or provide effective assistance, that attorney risks losing their license to practice law or other penalties which could include penalties as stiff as jail time. Indianapolis Criminal Defense Lawyers Are Necessary for Our Government. The United States legal system is an “adversarial system” that needs both prosecutors and defense attorneys to do their job in order for the criminal justice system to run smoothly. If defense lawyers failed to perform their jobs, the potential for the government to delve into tyranny would drastically increase. 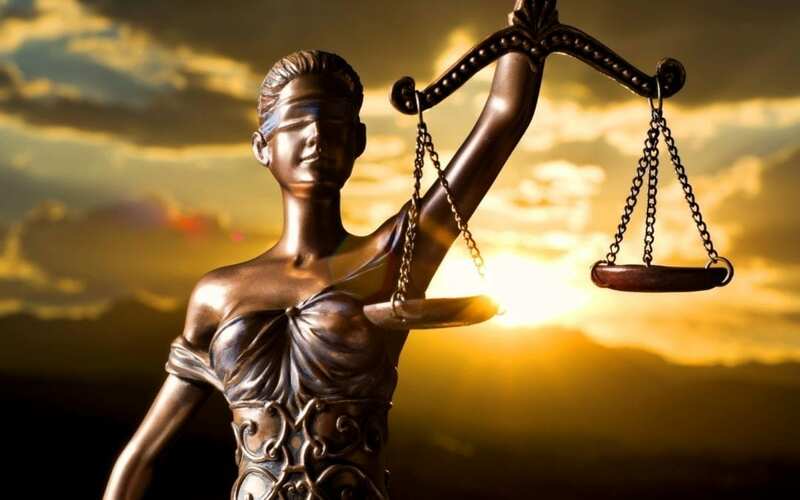 The job of an Indianapolis criminal defense attorney is to make sure that the United States legal system is as balanced and as fair as possible. If you’ve been arrested and are in need of a top Indianapolis criminal defense lawyer, give us a call at 317-721-9858 today. We are here. We can help. Let us do our job and represent you zealously.